Expressive writing is life-based writing that focuses on authentic expression of lived experience, with resultant insight, growth and skill-building. For decades, it has been the province of journals, memoirs, poets, and language arts classrooms. Social science research now provides indisputable evidence that expressive writing is also healing. 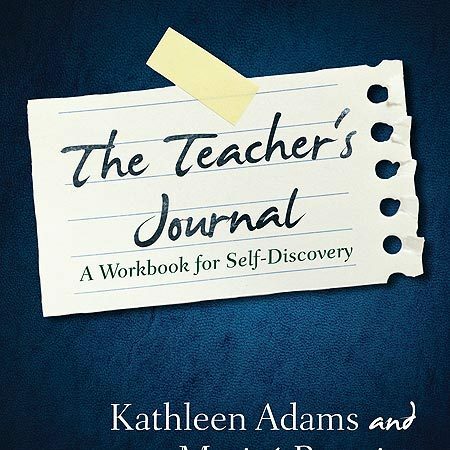 In this remarkable collection, eight leading experts from education, counseling, and community service join to offer compelling guidance from applied practice. 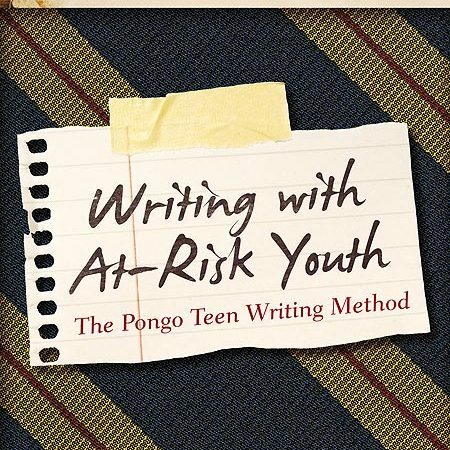 Expressive writing is life-based writing that focuses on authentic expression of lived experience, with resultant insight, growth and skill-building. For decades, it has been the province of journals, memoirs, poets, and language arts classrooms. 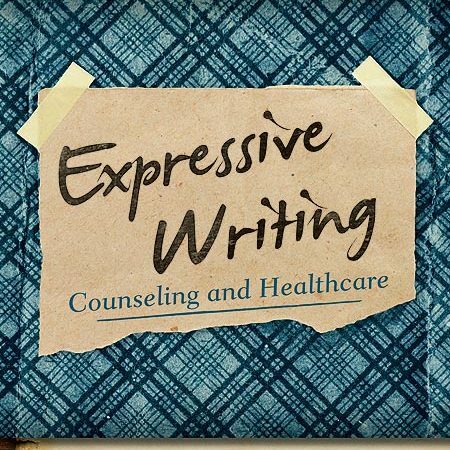 Social science research now provides indisputable evidence that expressive writing is also healing. 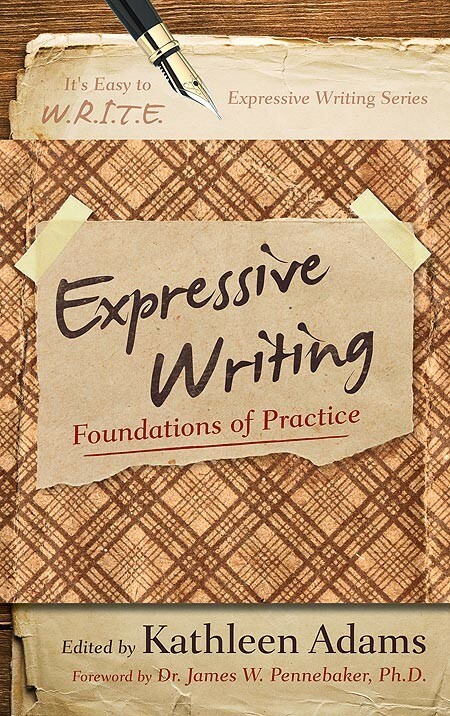 Whether you are an educator, a counselor, a facilitator or a writer, you’ll find this volume an invaluable and innovative resource for the foundations of practice of expressive writing.